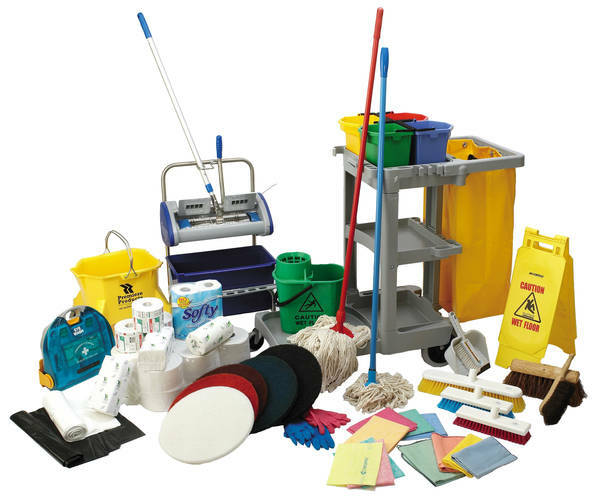 RGS Cleaning Services – Put your contract cleaning in safe hands. Our Sheffield cleaners have over 30 years’ experience in the cleaning business, RGS, a family owned business, has continued to put its customers first by providing a quality, competitive contract cleaners throughout Manchester, Leeds, Sheffield, Nottingham and Surrounding Areas.. We are committed to building long-term partnerships with our clients. 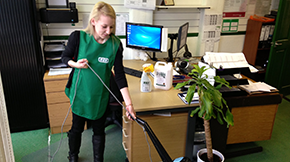 For more information on office cleaning in Sheffield or our surgery cleaning services please visit the relevant pages. I.S.O 9001 – We use a ‘Quality assurance’ certified program, monitoring your contract cleaners and the overall companies performance. This is verified by the ‘Quality Control Association’.